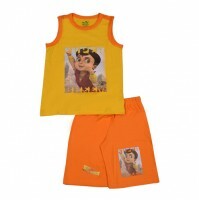 This half sleeves T-Shirt and shorts are designed for your kids, let your little one step out in style with this adorable outfit the best of style and comfort. 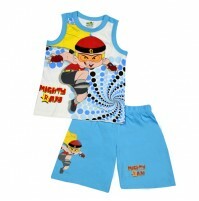 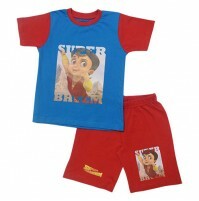 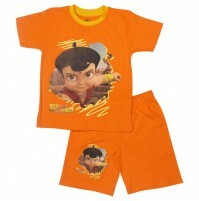 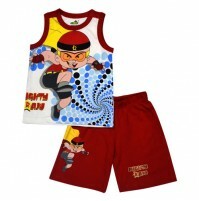 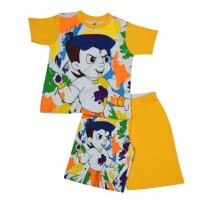 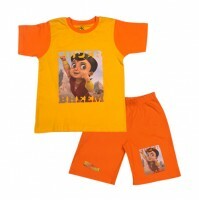 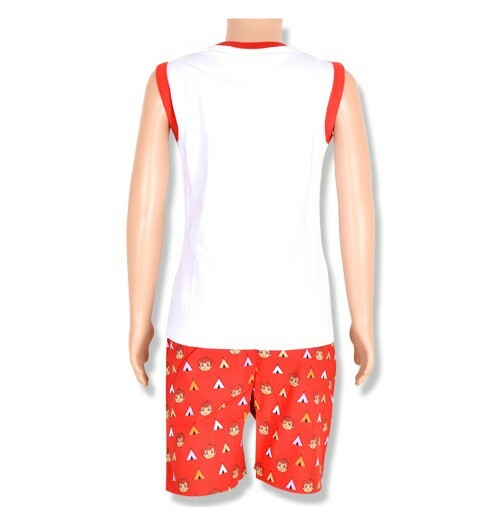 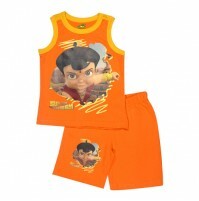 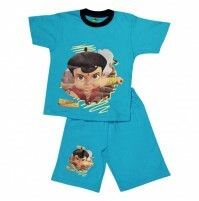 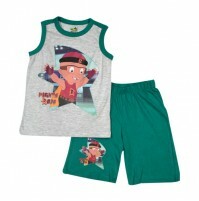 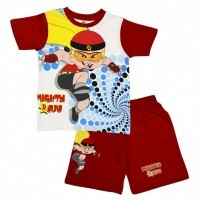 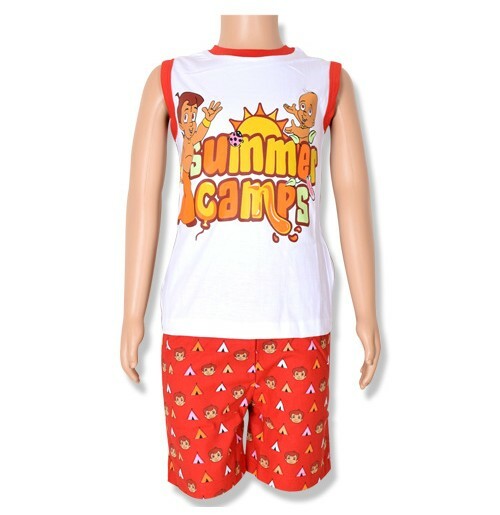 Cute Chhota Bheem print on the T-Shirt and solid color shorts with attractive set. 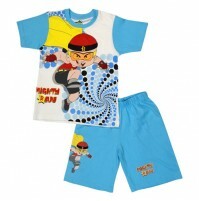 Round neck in pullover style and soft shorts ensures easy dressing. 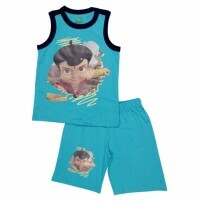 The soft fabric of the set will keep your champ comfortable all day long.